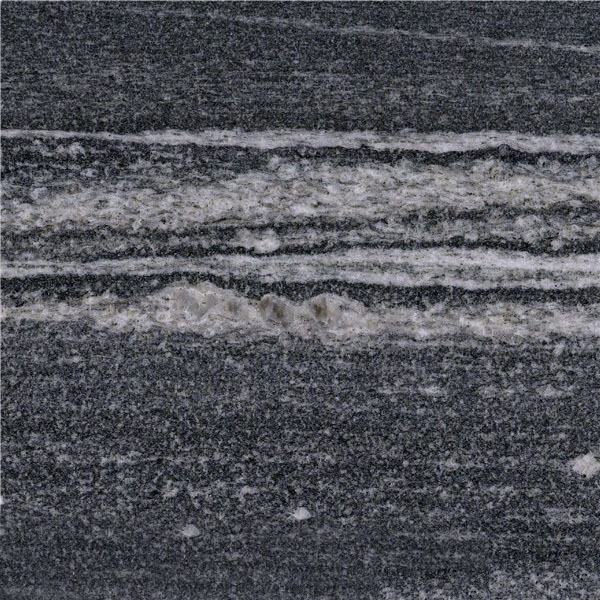 Absolute Black Granite is a premium, very dark black, fine to close-grained black basalt (dolerite) with equi-granular crystalline texture. 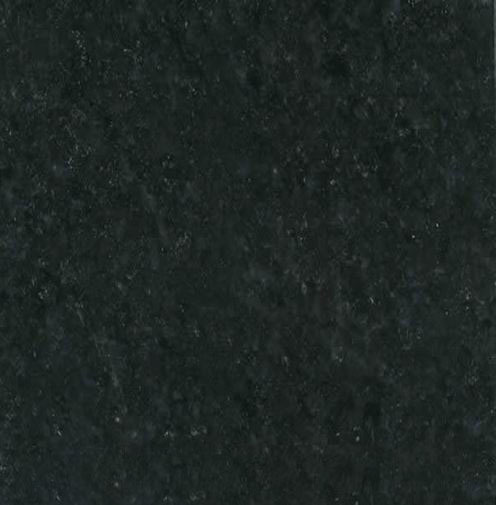 Absolute Black granites are ideal for both interior and exterior use. 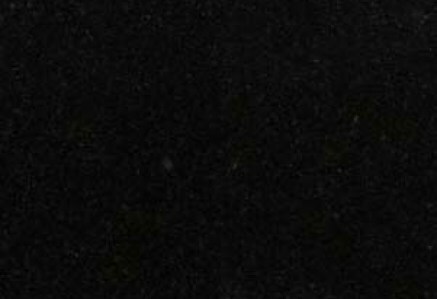 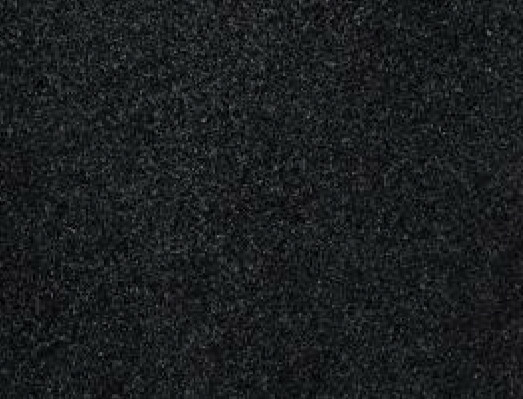 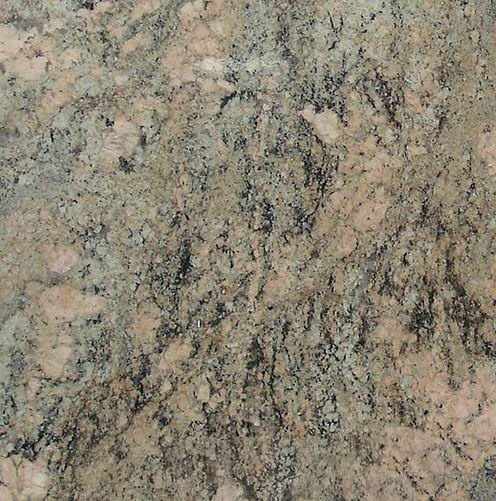 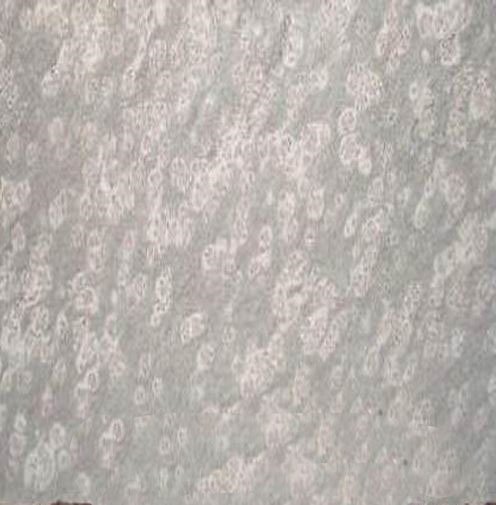 Absolute Black is Granite Colors from India, welcome to buy Absolute Black with good quality and price from India suppliers and manufacturers directly.